Way too many wars have been started because people disagree on religion. Everyone has the right to believe whatever they want. These people get it. 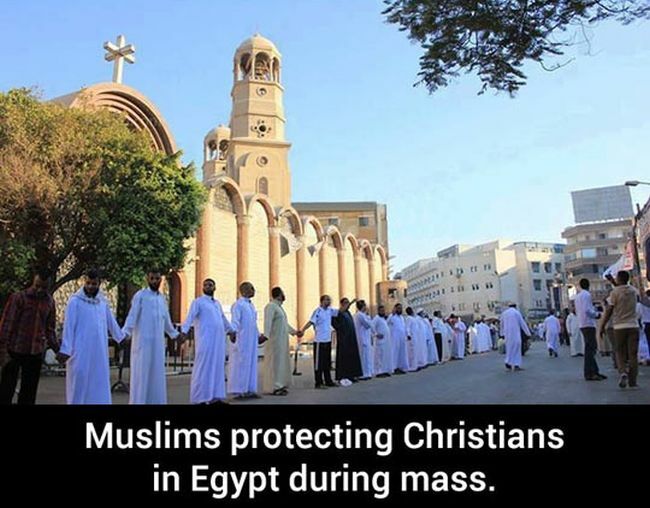 Call me when they both offer the same protection to atheists. 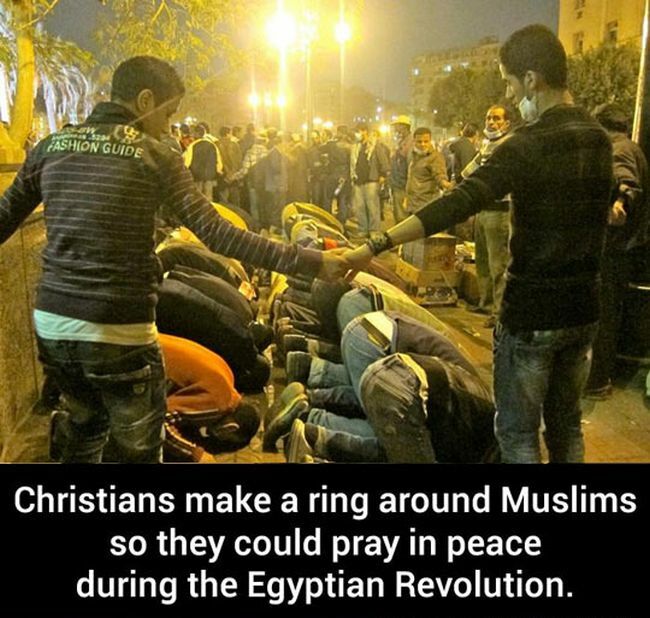 Religion is nothing but a way to divide people. I wish humanity would get past the need to have some "God" to fear and worship. Nice gestures, a step in the right direction. This is common when you have religion, something that people who comment here do not have.